Exuding a new kind of luxury, the new Jaguar XJ is a sublime example of top-class British craftsmanship, inside and out. Exceeding the boundaries of first-class performance, the XJ features the standard 3.0-litre V6 diesel engines, which boasts a powerful 296bhp. Only the best Jaguar engineering allows you to combine work and play with every drive. 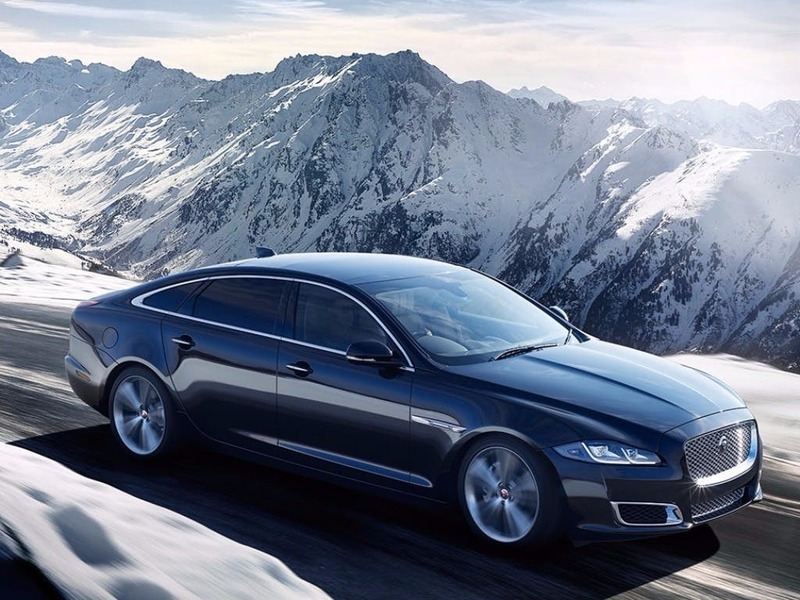 Experience the new Jaguar XJ at your nearest Beadles Jaguar dealership in Essex, Hertfordshire & Kent. 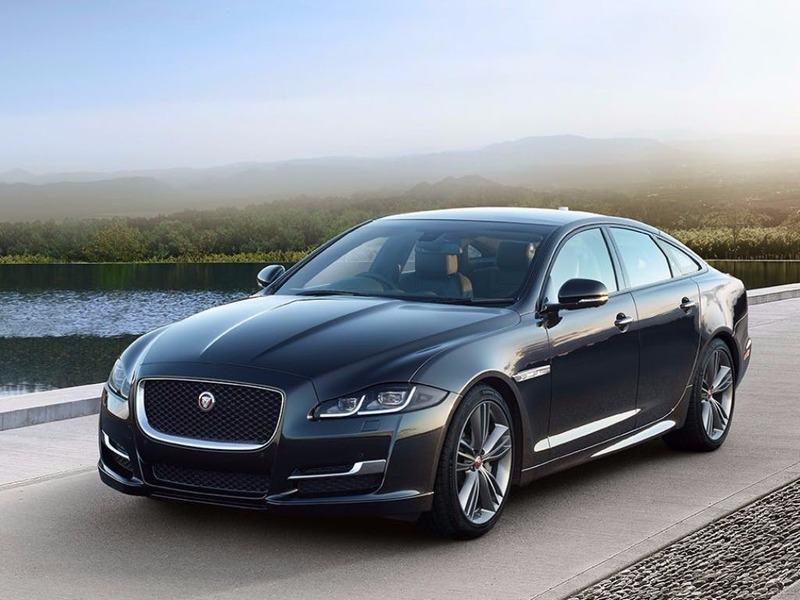 Discover all the latest Jaguar XJ offers currently available. 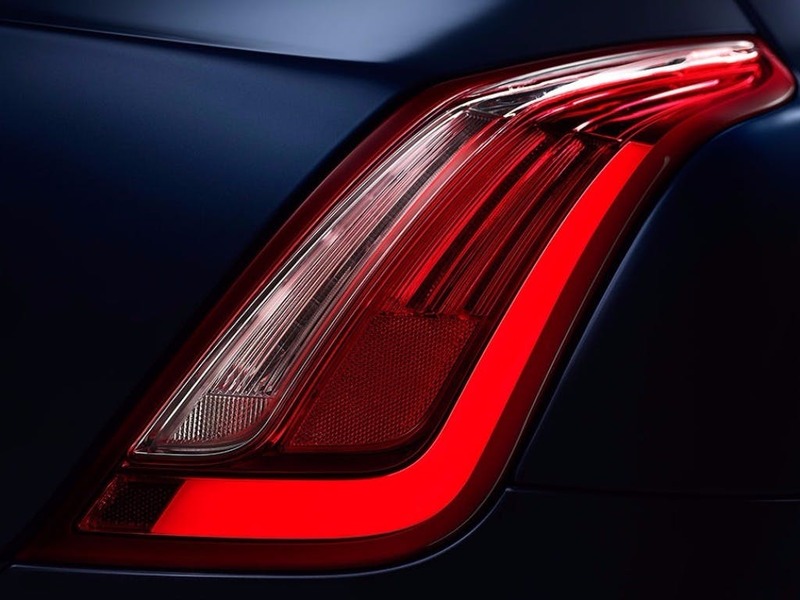 Every detail matters, view the Jaguar XJ technical specification. Download the latest XJ brochure. 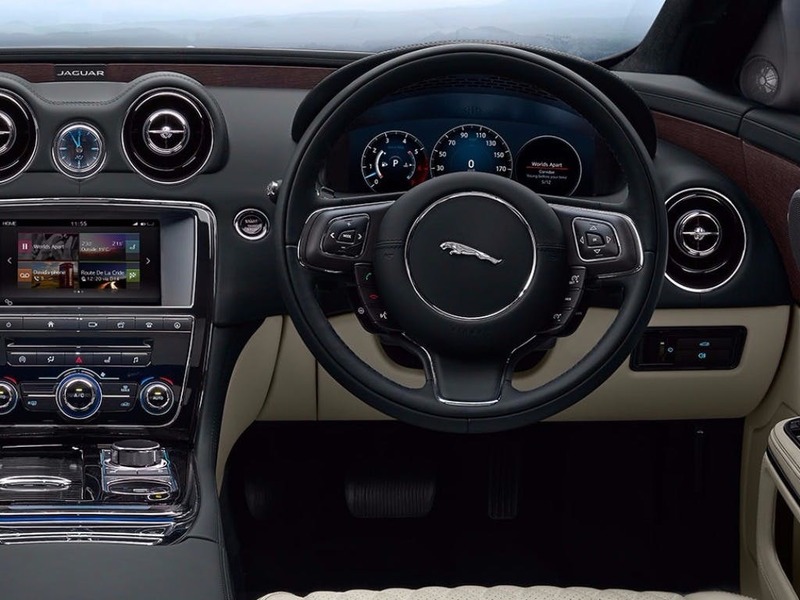 Inside the cabin of the new Jaguar XJ, subtle finishing touches emphasises the sheer luxury that radiates throughout. A hand-crafted design combined with high-quality materials creates a cabin that was made for Jaguar. Twin needle stitching used throughout the XJ’s cabin emphasises Jaguar’s unmistakable quality, whilst providing excellent durability. The XJ’s sporting prowess continues inside with the leather steering wheel and Diamond Quilted Stitch leather seats, reminding you of the power that lies within this astounding beast. 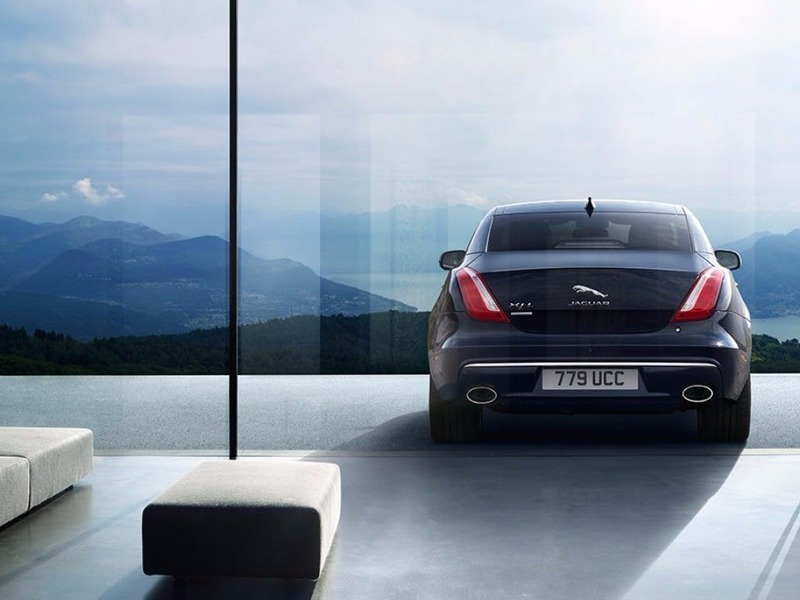 Offering plenty of space to breathe, the new Jaguar XJ provides the utmost comfort on every journey. Accentuated by the panoramic roof and the luxury hand-crafted veneer that sweeps around the cabin, you and your passengers can revel in the openness of the XJ. 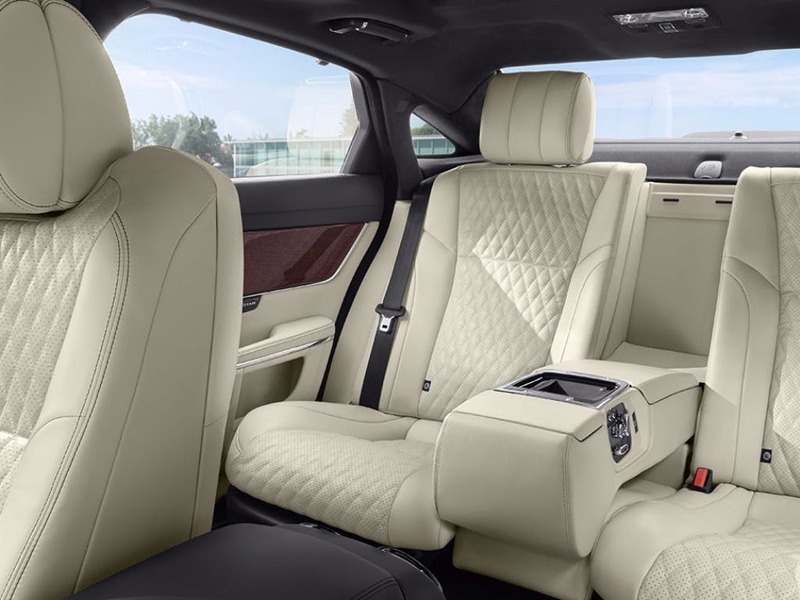 With more than enough head, leg and elbow room to go around, the Jaguar XJ’s generous dimensions of 5,130mm in length, 1,899mm in width and 1,469mm in height provides plenty of space for everyone. A boot capacity of 479 litres opens up a whole new world of possibilities. 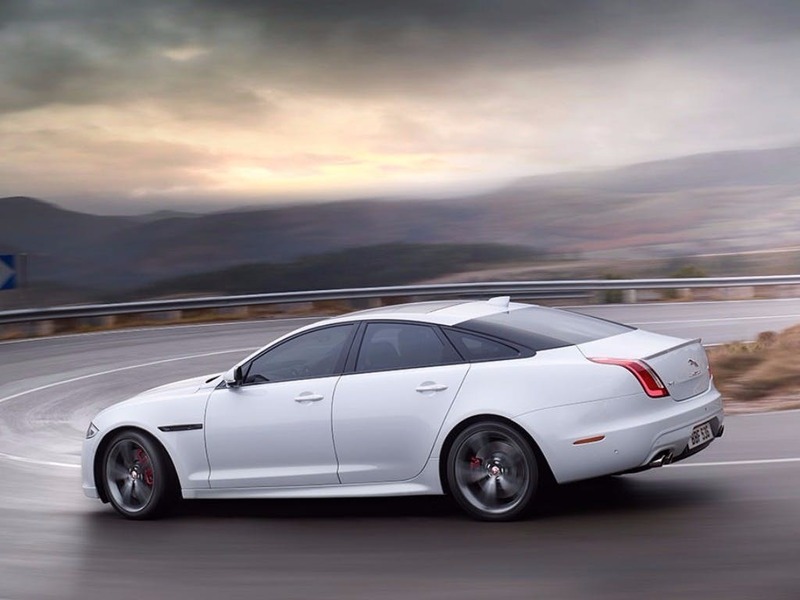 Delivering an impressive performance comes naturally to the new Jaguar XJ. Powered by a range of exceptional engines, the XJ is guaranteed to satisfy your inner speed demon. The 3.0-litre diesel engine has the lowest fuel consumption, achieving a combined fuel consumption of 49.6mpg. Despite this, the 3.0-litre still packs an incredible 295bhp under the bonnet. Designed for speed, the beastly 5.0-litre V8 engines boasts an astonishing 524bhp, with a top speed of 174mph. The incredible V8 engine reaches 0-60mph in as little as 4.4 seconds. 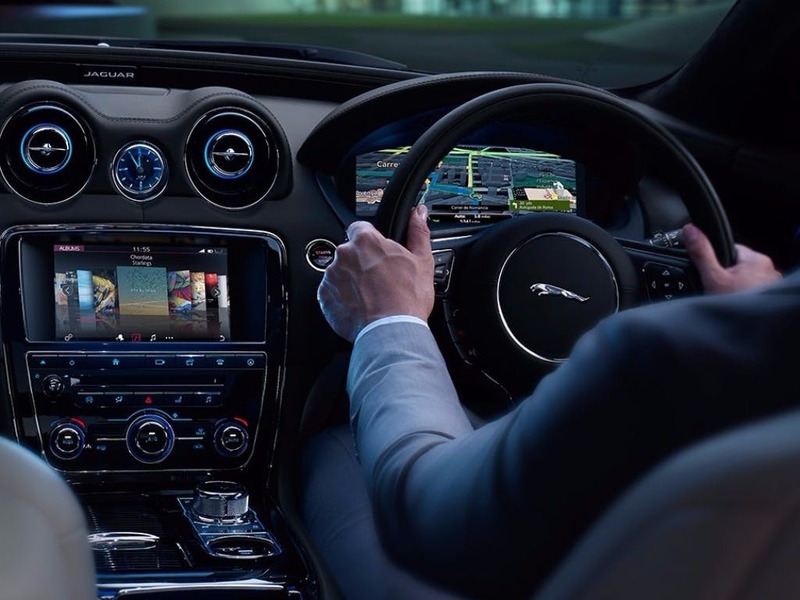 Featuring only the best Jaguar technology, the new Jaguar XJ will keep you informed and entertained even during the longest of journeys. Equipped with a variety of Jaguar’s most innovative gadgets, the XJ is as advanced as it is luxurious. With a range of apps all within the driver’s reach, InControl Touch Pro gives you the freedom to stay connected with the outside world. If that’s not enough, standard InControl and driver assistance systems make every drive easier and safer, so you can enjoy being behind the wheel of the new Jaguar XJ. Experience the thrill that comes with driving the new Jaguar XJ for yourself by booking a test drive at your local Jaguar dealership. If you’re looking for more information about or want to discuss the best purchasing options available for you, visit your local showroom or call us to speak to a friendly member of the Beadles Jaguar team who will be on hand to help answer your enquiries. 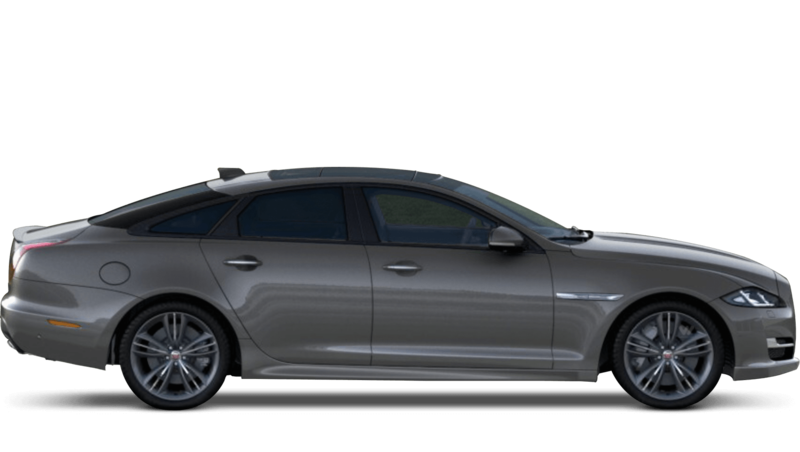 of customers that bought an Jaguar XJ would recommend to their friends and family. The experience at Beadles Jaguar Watford was fantastic because they were very professional, patient and always courteous. 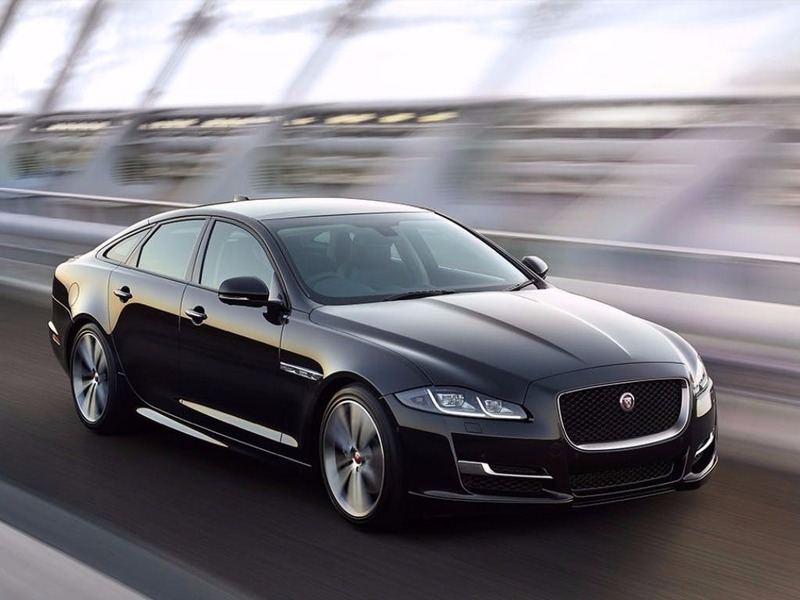 The staff at Beadles Jaguar Watford were good because the process of purchasing the car was outstanding from the first phone call to the collection of the car, this was the real Jaguar experience. I have been a Jaguar owner for over 50 years, Beadles Team are clearly proud of the Jaguar Brand. The vehicle hand over service was exceptional, I drove to Watford from Lancashire to collect the car and it was worth every mile. BeadlesJaguar Watford were great because they have a wide and varied new and used stock selection.